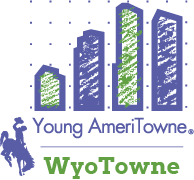 Lessons in free enterprise and economics truly come to life in Young AmeriTowne: WyoTowne as your students see the direct impact their actions and decisions have on themselves, their businesses, and the overall community. They see first-hand what happens to supply and demand as they change prices. They see the power of marketing as they lure customers away from their competitors. They grasp the meaning of opportunity costs as they evaluate how to spend their salaries. 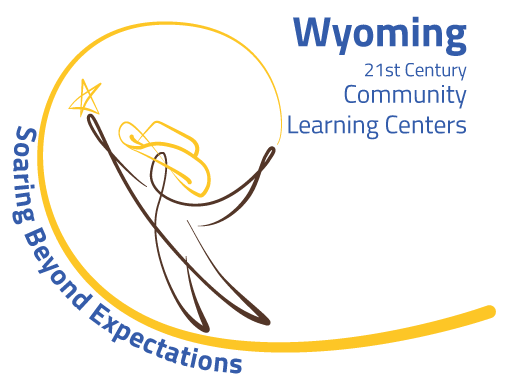 They begin to recognize their skills and interests from a career perspective. The list goes on.